You never intend to lock yourself out of the car. Regardless of what happened, your mind is racing. How are you going to make that meeting in an hour? Who will pick the kids up from school? Safeway Lock and Key always treats a customer’s situation with integrity and urgency. We make it a point to arrive at your location as quickly as possible. Please don’t hesitate to contact our auto locksmith. You would do anything to keep you and your family safe at home, right? At Safeway Lock and Key, we make your safety our number one concern. 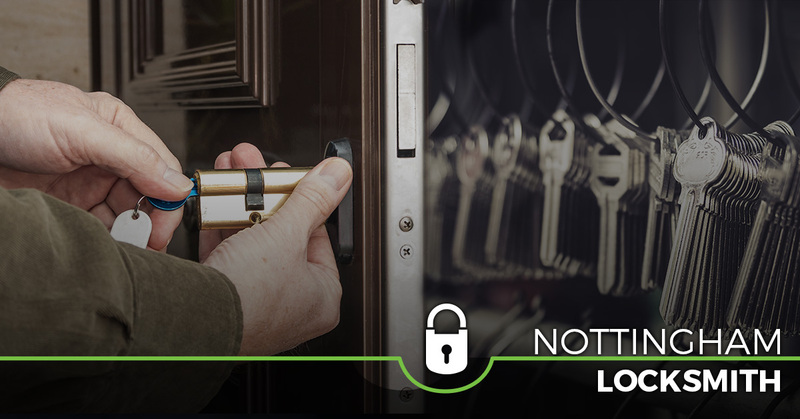 Whether you’re interested in lost key replacement, high-security locks, or something different, you can count on our residential locksmith to get the job done. How confident are you in the security systems at work? Should you have any doubt whatsoever, you need to see how our commercial locksmith can help. In a matter of time, we will put your security worries to rest. Safeway Lock and Key does everything from access control systems and key duplication to peephole installation and door closers. Ultimately, we want to protect your biggest asset: your employees. Let us make the impossible, possible. Give us a call anytime for 24/7 emergency locksmith service.